The one with Fail Art - Newsprint nails! 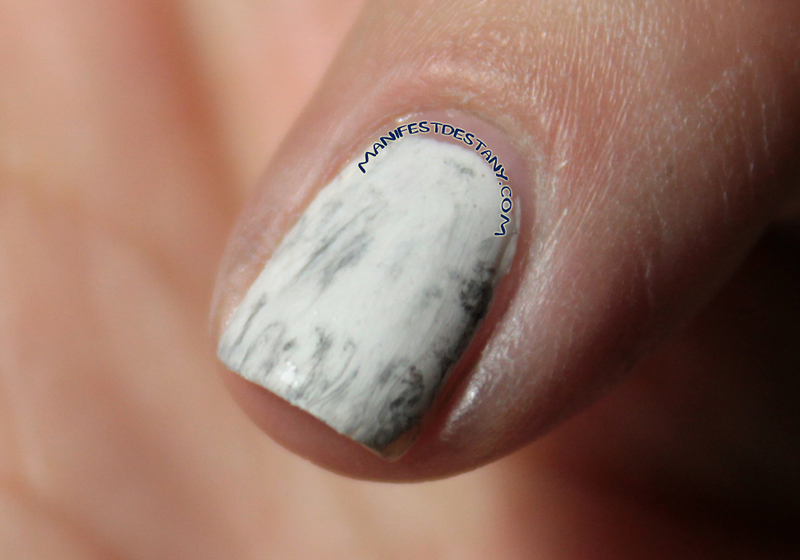 I'd heard about this nail art technique where you put real newsprint on your nails, and it appears to be super easy! Well, it is sort of easy, but it was be a total waste of time if you do something dumb like I did. 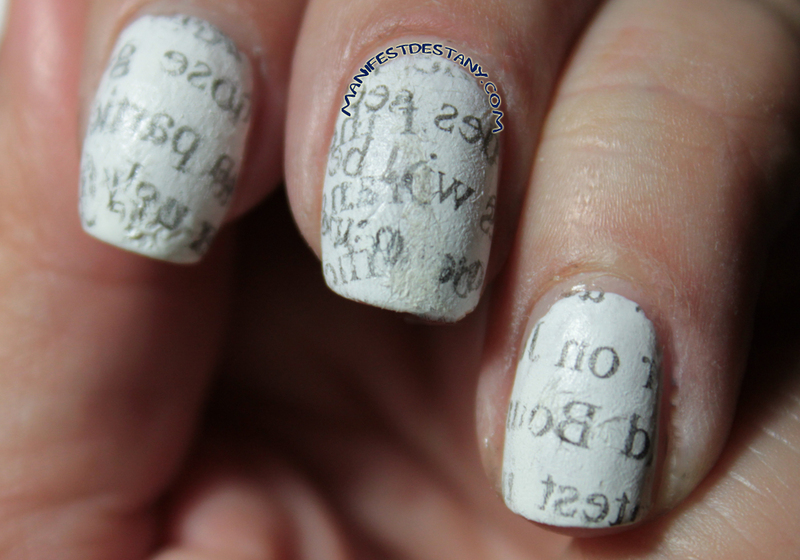 For newsprint nails, you take a base of a light color (I used Wet n Wild Spoiled Correction Tape), and once it's dry, dip your nail in alcohol and lay a piece of newspaper, with print, on top of your nail. 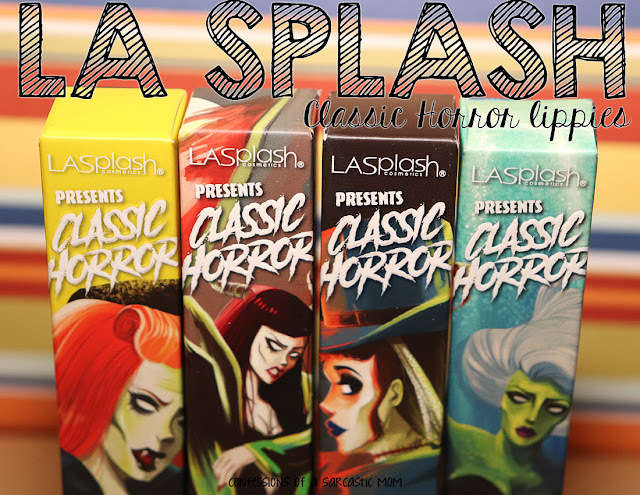 The image transfers! I was so mad!!!!!! *sigh* I shall try it again.